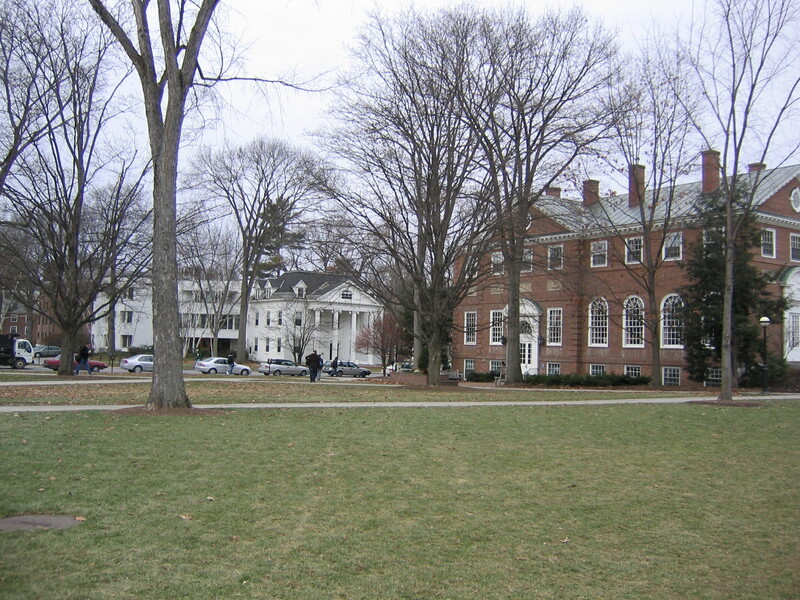 Applications to Dartmouth declined slightly this year. In the article, the writer asks if any negative press coverage this past year (i.e., a hazing article in “Rolling Stone”) contributed to the 3% drop in applications. But historical data indicates that negative press coverage rarely impacts application numbers the following year. Winning a NCAA basketball championship, however, is another story. Schools that advance far into The Big Dance frequently see increased applications the following year (remember George Mason University’s road to the Final Four?). If you’re not sure about this point, just compare Duke application numbers in years they advance far in March Madness to years they don’t. Anyhow, we expect Dartmouth application numbers to be back on track next year with a rise in the size of the applicant pool. They’ll send more brochures. They’ll advertise programs like The Tuck Bridge Program to appeal to minority students. They’ll tout how undergrads can now take business courses at Tuck for undergraduate credit. There’s lots they can and will do. Every school sees a slight drop now and then but the great ones — like Dartmouth — always bounce back.